There are plenty of reasons why it’s better to protect your real IP by using a VPN with Xbox Live. First, there are unscrupulous players that use DDOS attacks in games such as Call of Duty to retaliate and get their rivals temporarily disconnected from online play. 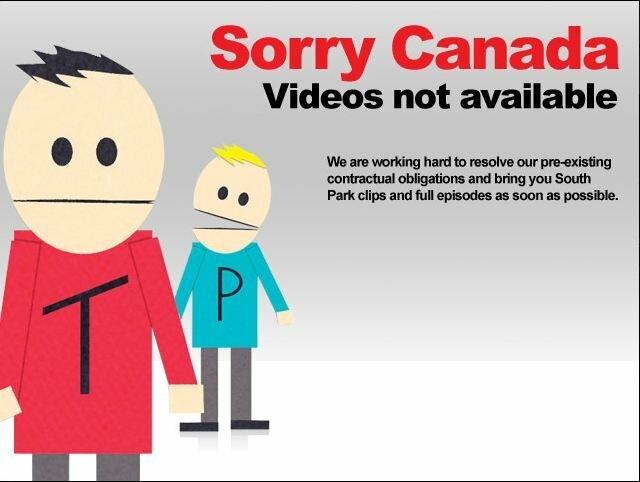 Second, you’ll be able to take advantage of services available outside your country, such as the U.S. version of Netflix if you live in Canada, for example. Lastly, since games are released in different time zones or on different dates in other countries, you may be able to access new games sooner than your neighbors. 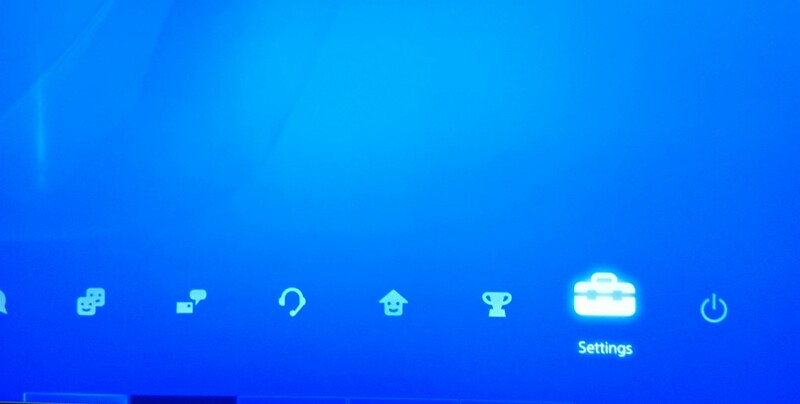 Unlike the PS4 you cannot setup use a VPN server directly in Xbox One system software. Instead you’ll need to share your computer’s VPN with your Xbox One or centralize your VPN tunnel with a router so your home computer, devices, and Xbox all pass through it. That being said, let’s get to the nuts and bolts of hiding your IP address on Xbox One or 360. You’ll need to use an Ethernet cable to connect your modem to your router using the WAN port. Next, open the router’s control panel. This is usually accessible via a Web browser. Enter the IP address associated with your router in the address bar of the browser. If you don’t know how to find the right IP, follow this tutorial for Windows. The next steps will vary depending on the manufacturer/model of your router and the VPN company. Click on the ‘Basic Setup’ / ‘Network’ / ‘Basic’ tab in your router control panel or wherever you can find the options relating to WAN configuration or Internet connection. Enter the information provided by the VPN provider (username, password, gateway, subnet mask, etc.). Choose the protocol recommended by the VPN provider to work with their services (ex. PPTP w/ DD-WRT, OpenVPN w/ DD-WRT). 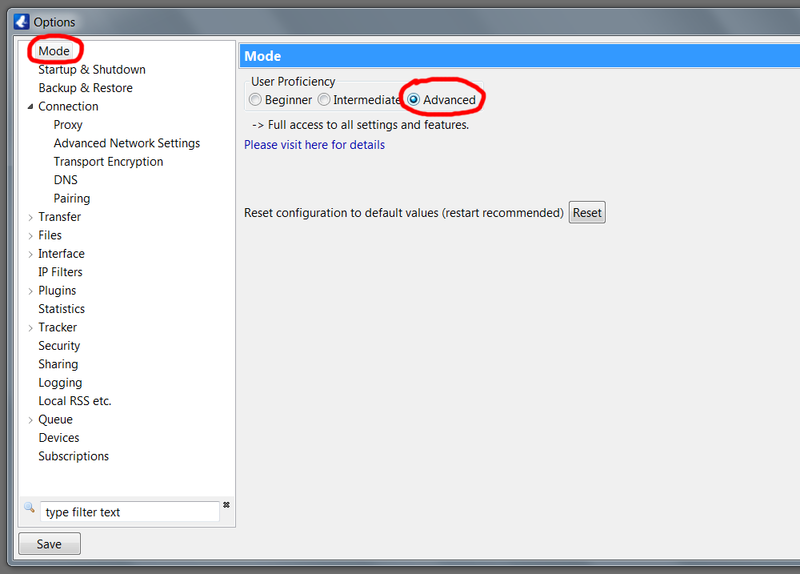 Adjust the DCHP settings depending on the requirements of the VPN service. Click ‘Save’ / ‘Apply Settings’ / ‘Connect’ and you’re finished! 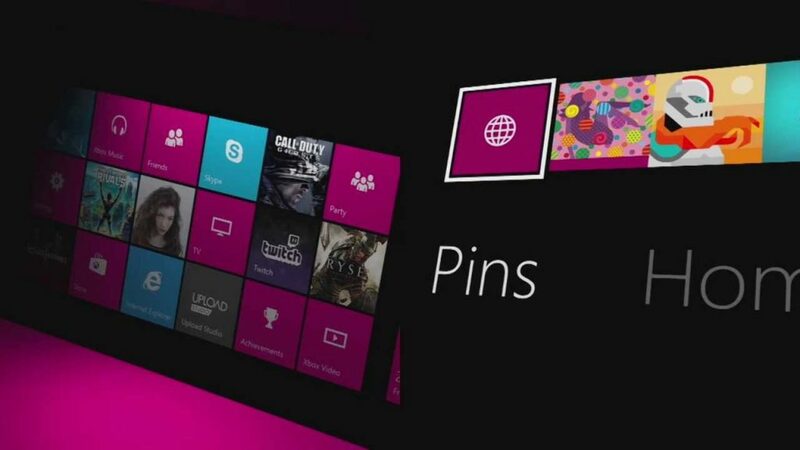 Another option is to use your Windows-based PC to share the VPN connection with your Xbox One or 360. This is divided into two parts: 1) Windows settings and 2) Xbox settings. After you click on ‘Setup a New Connection or Network,’ a wizard will appear in a new window. Finally, enter the Username and Password provided by the VPN service and click ‘Connect’. Now that you’ve completed the settings on the PC side, you’re ready to fire up your Xbox One or 360 and proceed with the next part. Press the ‘LIVE’ button on your Xbox One or 360 controller. Xbox One or 360 will now automatically detect the Wi-Fi connections that are available. Choose the appropriate network from the list. Now, enter the WPA key. It can be found printed on sticker on the underside of your router. Finally, the Xbox system software will prompt you to ‘Test Connection.’ Do this to ensure you’re ready to use the VPN with your favorite games! This entry was posted in VPN, Windows and tagged Microsoft, Xbox, Xbox 360, Xbox One on November 15, 2016 by admin. In February Ars Technica reported that video streaming performance had been dropping dramatically for the past three to four months on Verizon and Comcast. Since Netflix, YouTube and Hulu are notorious for sucking up bandwidth, ISPs are getting more aggressive with throttling video streaming. Actions that were taken to slow down peer-to-peer file sharing via bittorrent are now being taken on video sites and services. The only ISP that had improved video streaming speeds during this stretch of time was Google Fiber. The other major ISPs have revealed their lacking infrastructure and stingy nature once again, and it’s unlikely the trend will reverse itself anytime soon. The best analogy is that of a traffic jam. Too many users want high quality video in the same locations, causing congestion and therefore slower speeds. 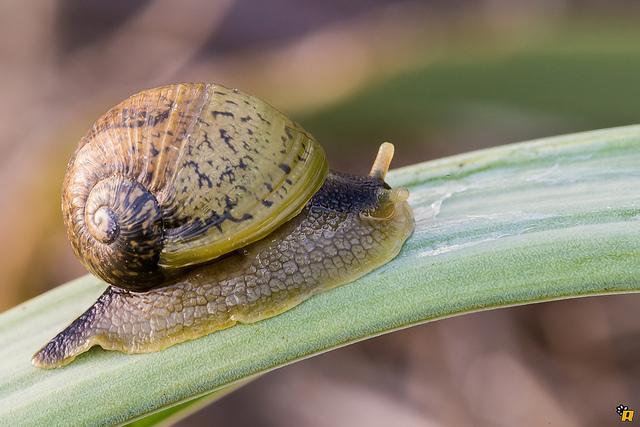 So if you want video streaming without pauses and munching on popcorn while waiting for the buffer bar to grow at a snail’s pace, you’ll need to think differently than your neighbors. Luckily there is a way around the issue by using a virtual private network (VPN). […] a VPN may route your traffic away from congested servers and links that would normally serve up video to your home. Netflix and YouTube store video caches in many locations, and data can take multiple paths to its final destination. “Imagine you’re in the US and that you are on a carrier that existed in multiple states and time zones, you can VPN to the West Coast from the East Coast and end up getting the idle servers that are there, just sitting and waiting for people to get out of school and off work and so on,” Bowman said. So now you know why a VPN works, let’s look at what you’ll need to consider when choosing a VPN, shall we? Using a VPN for this purpose is the taking a toll road. It’s the best route, free of annoying congestion, but you also need to pay to play. Due to the demanding requirements of video streaming not just any VPN will do, or more specifically any free solution will inevitably lead to frustrating, slow performance, defeating the purpose of using a VPN in the first place. At $10 or less per month, it’s well worth it if you rely on Netflix, YouTube, Hulu and other streaming services as main sources of entertainment. It sure beats paying for cable TV. This entry was posted in VPN and tagged AT&T, Comcast, ISP, Time Warner, Verizon on September 24, 2014 by admin.